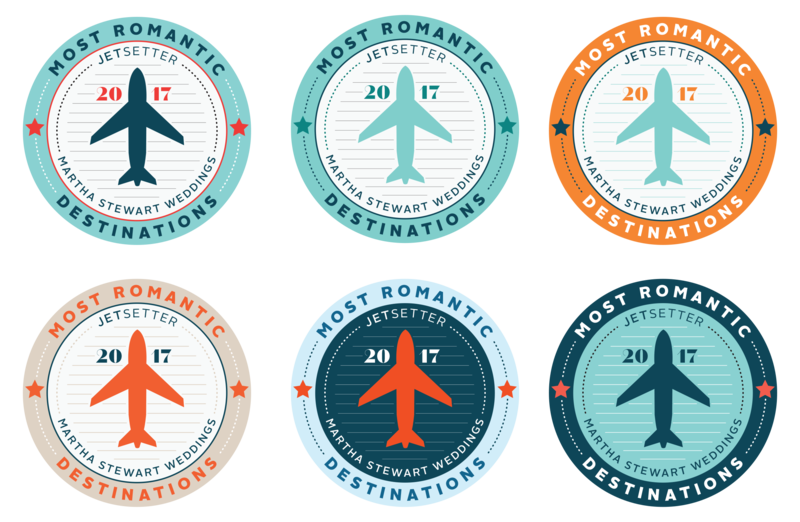 Logo created for the Most Romantic Destination travel awards. 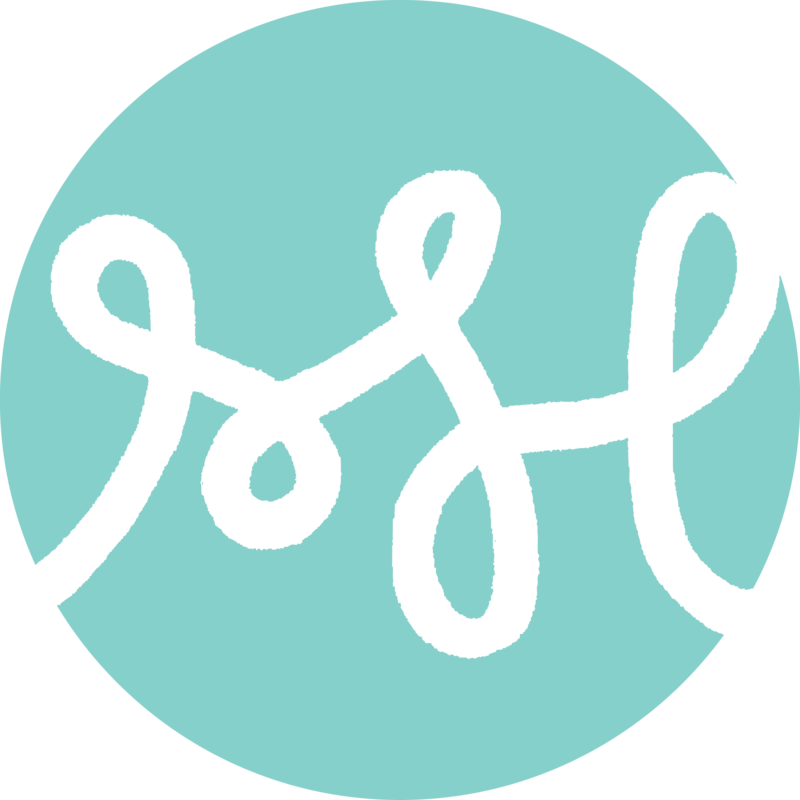 Co-sponsored by Jetsetter & Martha Stewart Weddings. The tag was the final choice.